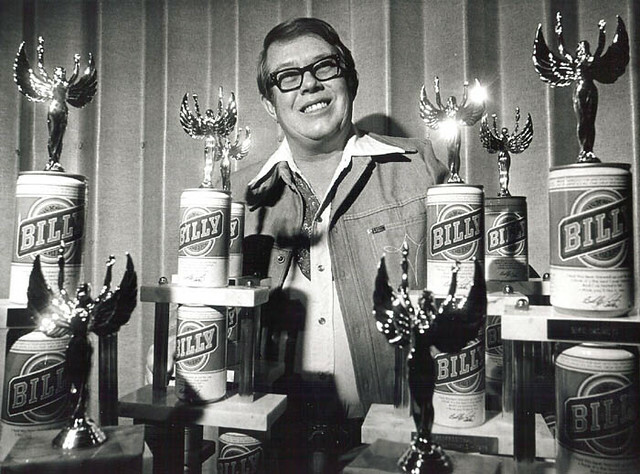 Today is the birthday of William Alton Carter III, better known as Billy Carter (March 29, 1937–September 25, 1988). He “was an American farmer, businessman, and politician. Carter promoted Billy Beer, and was a candidate for Mayor of Plains, Georgia. He was also the younger brother of former Georgia Governor and U.S. President Jimmy Carter,” who signed into law the bill re-legalizing homebrewing. He was a proud redneck, and capitalized on his image as a beer-drinking roughneck bumpkin to sell Billy Beer. 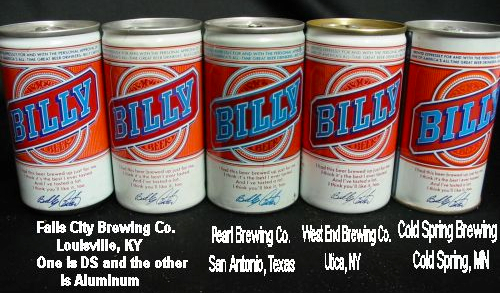 Billy Beer was a beer first made in the United States in July 1977, by the Falls City Brewing Company. 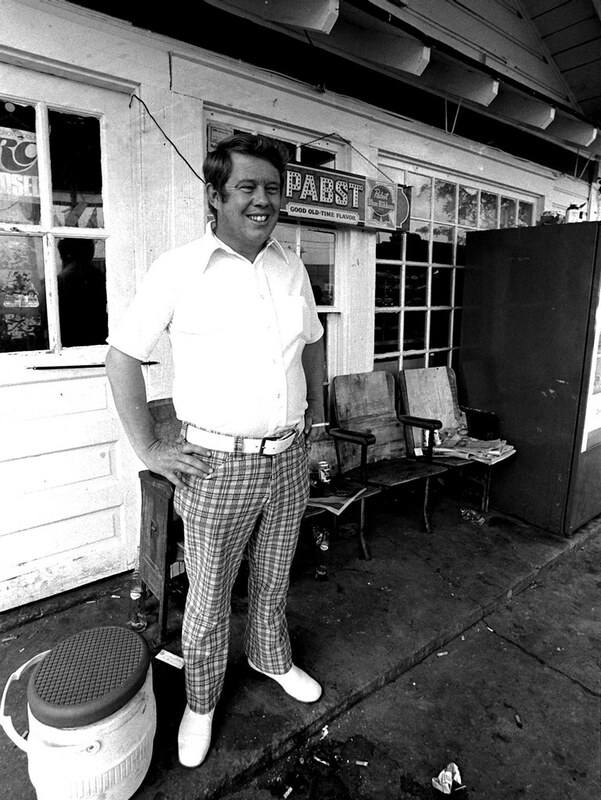 It was promoted by Billy Carter, whose older brother Jimmy was the incumbent President of the United States. In October 1978, Falls City announced that it was closing its doors after less than a year of Carter’s promotion. 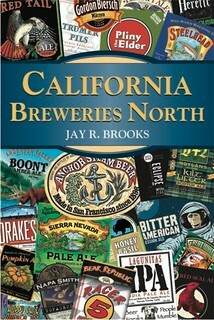 The beer was produced by Cold Spring Brewing, West End Brewing, and Pearl Brewing Company. Each can from the four breweries that produced it were slightly different. And you can see those differences in the cans below. 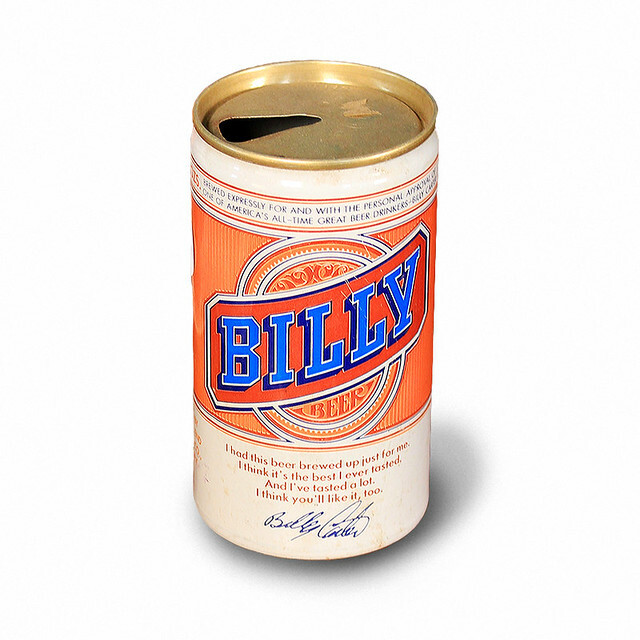 Truly the standard by which all other presidential sibling’s antics are judged, Billy burst onto the national scene as the boisterous, hard-drinking counterpoint to his pious, reserved brother Jimmy. 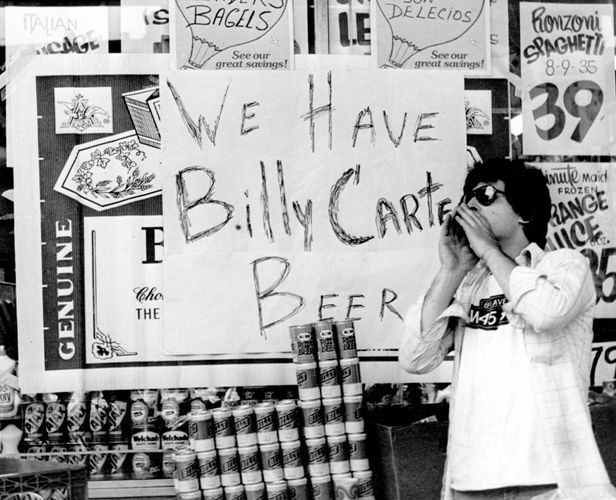 Billy’s early antics were amusing and fairly innocuous: he endorsed the legendarily terrible Billy Beer in an effort to make a little cash off of his hard-living image, and he made quips like, “My mother went into the Peace Corps when she was sixty-eight. My one sister is a motorcycle freak, my other sister is a Holy Roller evangelist and my brother is running for president. I’m the only sane one in the family.” While he worked hard to convey a roughneck bumpkin image to the press, Billy’s confidantes claimed that he was in fact well-read and an able businessman who used his Southern bona fides to help his older brother’s political cause. On the other hand, Billy’s drinking turned from amusing to tragic as his fame grew. The real capper, though, came when Billy began consorting with Libya at a time when relations between the North African nation and the U.S. were starting to strain. In 1978 he made a trip to Libya with a group of Georgia businessmen who were interested in expanding trade with the country; Billy then hosted a Libyan delegation in Atlanta. When questioned about his dealings, Billy responded, “The only thing I can say is there is a hell of a lot more Arabians than there is Jews,” a public-relations nightmare for which he later apologized. The damage got worse in 1980 when Billy registered as an agent of the Libyan government and received a $220,000 loan from the Libyans for helping facilitate oil sales. This transaction led to accusations of influence peddling and a Congressional investigation. In short, it was enough to make Jimmy Carter long for the days when his brother’s antics only included such little quirks as urinating in public in front of a group of reporters and dignitaries. 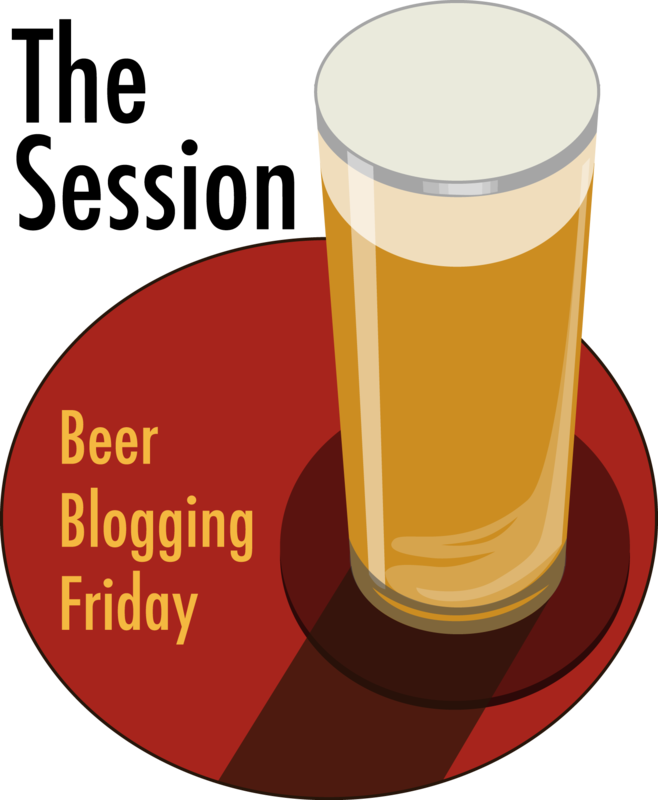 Mental Floss has an article entitled A Brief History of Billy Beer, which is actually a reasonably thorough account. 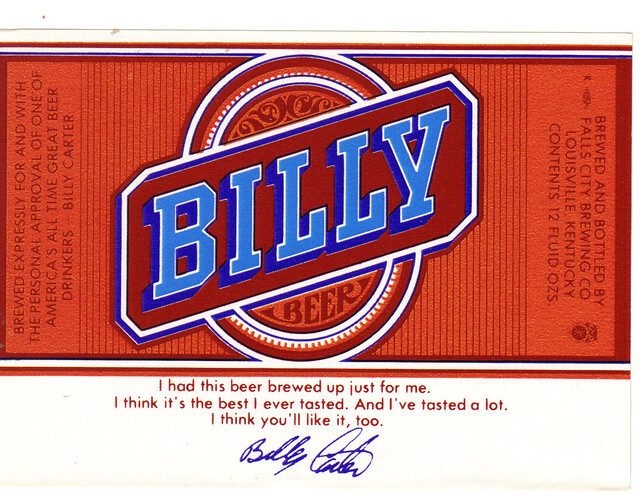 The side of the twelve-pack carton of Billy Beer. The hit television show The Simpsons featured Homer drinking a can of Billy Beer in the 1997 episode “Lisa the Skeptic”; after Bart tells him that the skeleton he is trying to hide is probably old enough already, he counters Bart’s remark by introducing his Billy Beer stating that people said the same thing about the beer. 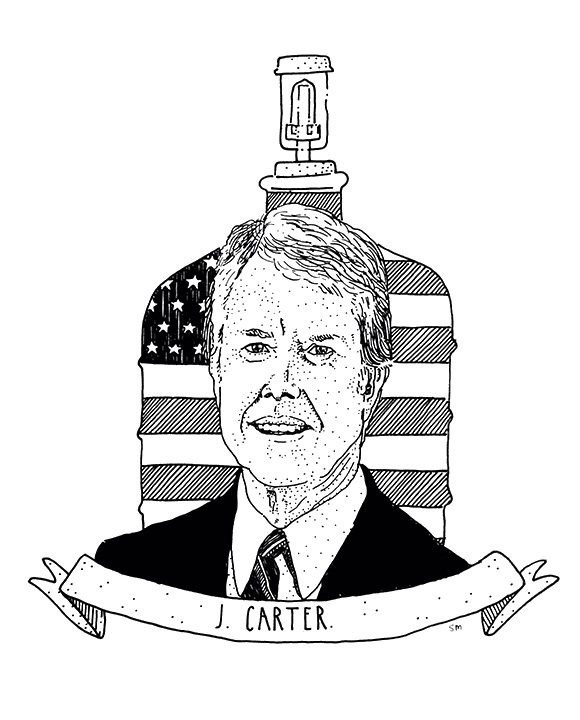 After he drinks the beer, he says “We elected the wrong Carter”. 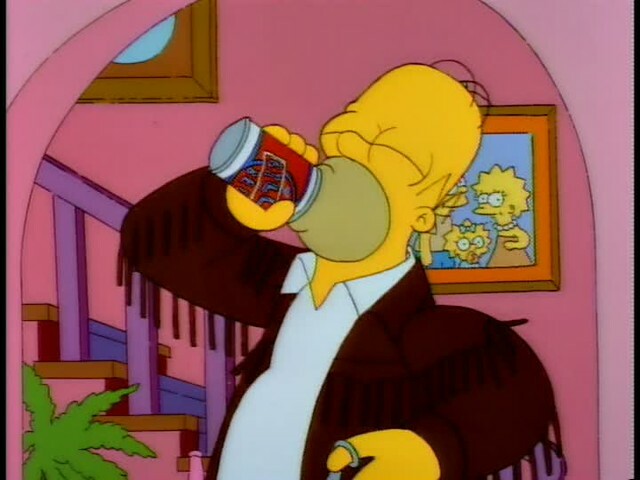 Also in the 1992 episode “The Otto Show”, Homer excitedly finds a can of Billy Beer in the pocket of his old “concert jacket”, and drinks it. Today is the birthday of our 39th U.S. President Jimmy Carter (October 1, 1924- ). He “is an American politician and author who served as the 39th President of the United States from 1977 to 1981. In 2002, he was awarded the Nobel Peace Prize for his work with the Carter Center. 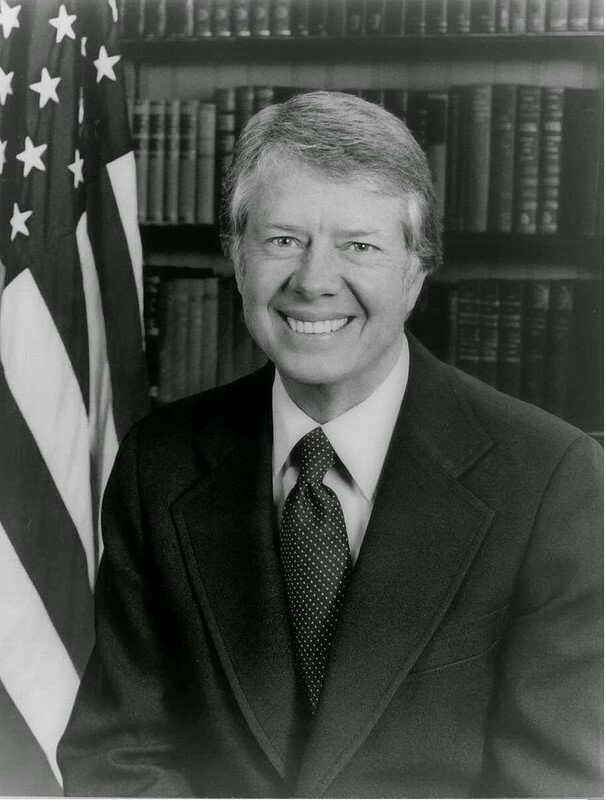 Carter, who has rarely used his full name–James Earl Carter, Jr.–was born October 1, 1924, in Plains, Georgia. Peanut farming, talk of politics, and devotion to the Baptist faith were mainstays of his upbringing. Upon graduation in 1946 from the Naval Academy in Annapolis, Maryland, Carter married Rosalynn Smith. The Carters have three sons, John William (Jack), James Earl III (Chip), Donnel Jeffrey (Jeff), and a daughter, Amy Lynn. In foreign affairs, Carter set his own style. His championing of human rights was coldly received by the Soviet Union and some other nations. In the Middle East, through the Camp David agreement of 1978, he helped bring amity between Egypt and Israel. He succeeded in obtaining ratification of the Panama Canal treaties. Building upon the work of predecessors, he established full diplomatic relations with the People’s Republic of China and completed negotiation of the SALT II nuclear limitation treaty with the Soviet Union. There were serious setbacks, however. The Soviet invasion of Afghanistan caused the suspension of plans for ratification of the SALT II pact. The seizure as hostages of the U. S. embassy staff in Iran dominated the news during the last 14 months of the administration. The consequences of Iran’s holding Americans captive, together with continuing inflation at home, contributed to Carter’s defeat in 1980. Even then, he continued the difficult negotiations over the hostages. Iran finally released the 52 Americans the same day Carter left office. 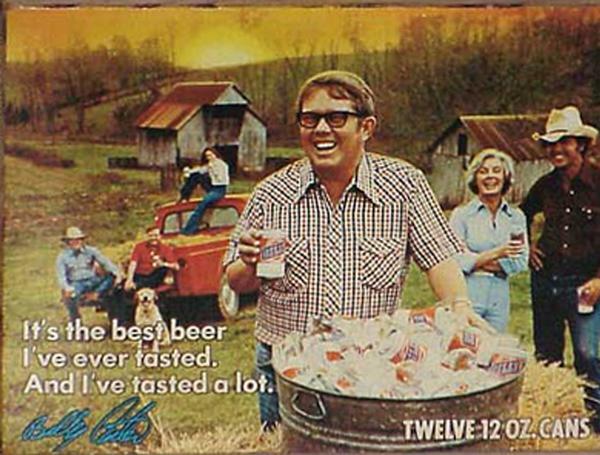 But, of course, none of that is why people who love beer will celebrate Jimmy Carter. Carter, of course signed H.R. 1337 on October 14, 1978. That was the bill that finally legalized homebrewing. And while you can argue that it was really senator Alan Cranston who deserves the lion’s share of the credit, after all he added the specific language to the bill that made homebrewing okay again, it’s generally Carter who’s best remembered for having signed the bill into law. At least outside of California, anyway, where many people know that it was Amendment 3534, drafted by Cranston, that homebrewing was decriminalized. 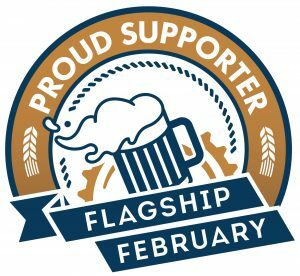 Still, I think it’s fair to give Carter some of the credit, and thanks him for signing the bill allowing homebrewing again into law. I’m not sure Reagan would have signed it. See also, Tom Cizauskas’ What will President Jimmy Carter be remembered for? 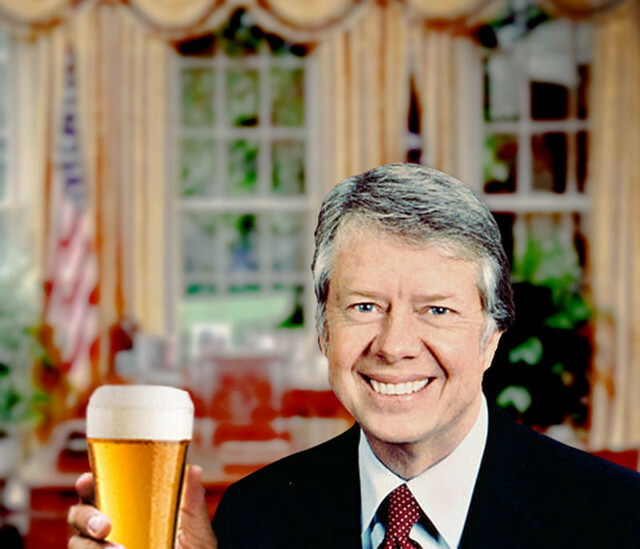 and KegWorks’ How Jimmy Carter Sparked the Craft Beer Revolution. And finally, here’s Michael Jackson, in an 2004 interview, talking about the importance of Carter signing the homebrewing bill into law. 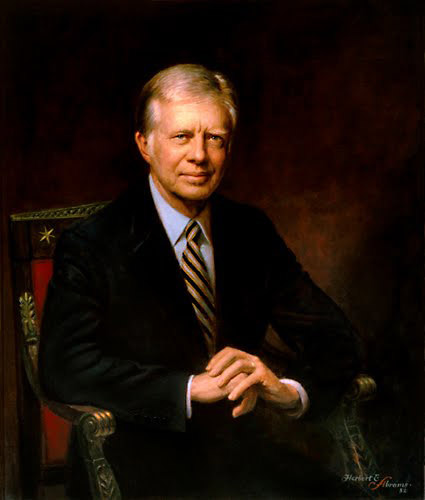 Jimmy Carter, by Sean Marlin McKinney. Today is the birthday of Samuel Adams (September 27, 1722-October 2, 1803). He “was an American statesman, political philosopher, and one of the Founding Fathers of the United States. As a politician in colonial Massachusetts, Adams was a leader of the movement that became the American Revolution, and was one of the architects of the principles of American republicanism that shaped the political culture of the United States. He was a second cousin to President John Adams.” He was also at least a maltster, and possibly a brewer. A portrait of Samuel Adams by John Singleton Copley. 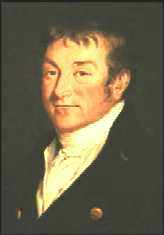 Copely was one of the most famous early American painters, especially of portraits. He also did paintings of John Hancock, John Adams and Paul Revere, as well. The painting hangs in Boston’s Museum of Fine Art, and I had a change to see the original in 2009, when the CBC was in Boston. It was smaller than I expected at 49 1/2 x 39 1/2 in. and is believed to have been painted around 1772. 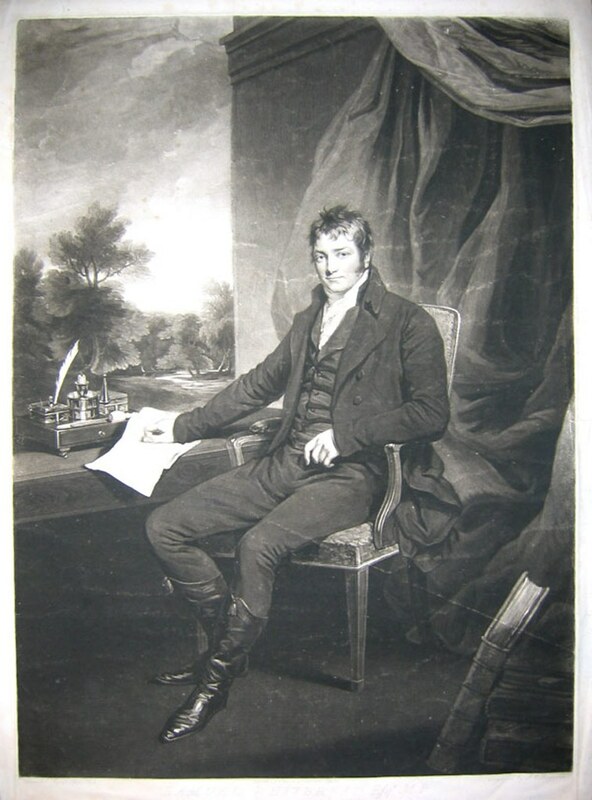 Its first owner, after the artist, was none other than John Hancock. His wife later gave it to Adams’ grandson and in 1876 it was given to the City of Boston. In the painting, he’s pointing at the Massachusetts Charter, which Adams believed was a constitution that protected peoples’ rights. 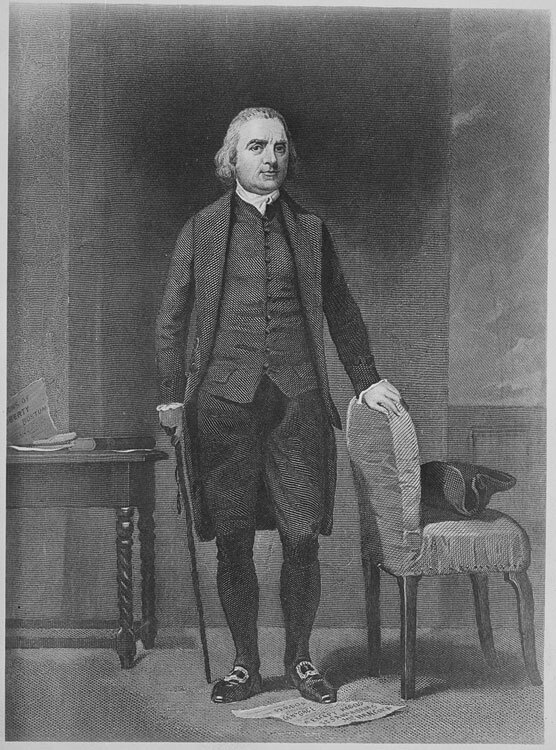 An engraving of Samuel Adams, by Alonzo Chappel, from 1858. Whether or not Adams was in fact a brewer is open to some debate. Stanley Baron’s Brewing in America suggests that he may have been involved in his father’s malting business, making him a Malster. In the footnote in the Wikipedia entry on Samuel Adams, it tells the following story. 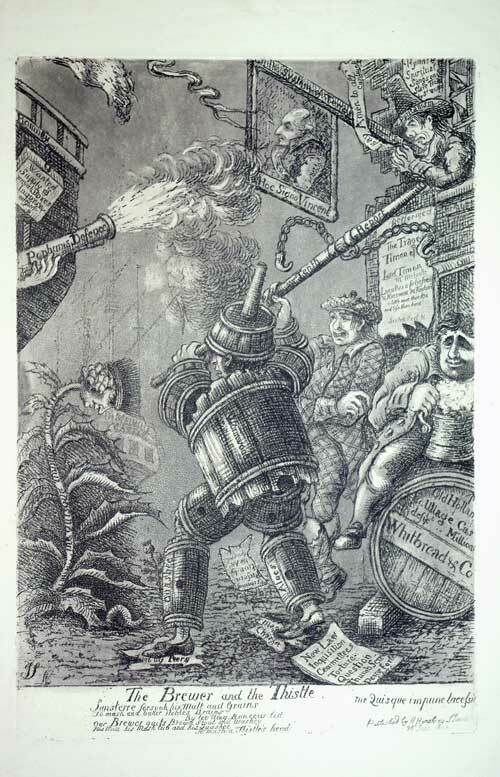 Baron, Brewed in America, 74–75; Alexander, Revolutionary Politician, 231. However, Stoll (Samuel Adams, 275n16) notes that James Koch, founder of Boston Beer Company, reports having seen a receipt for hops signed by Adams, which indicates that Adams may have done some brewing. It seems to me we might rarely hear of Sam Adams’ connection to the world of beer were it not for the Boston Beer Co. Historically, it doesn’t seem like that was a driving force in his life. 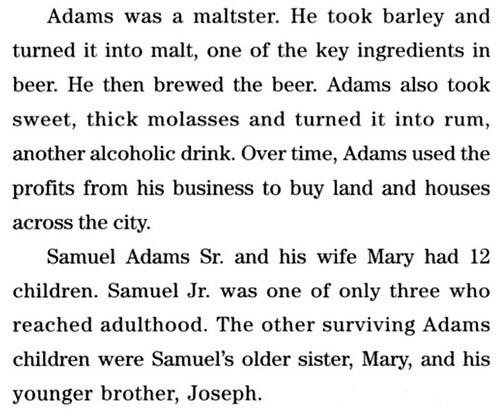 What does seem clear, is that his father, Samuel Adams Sr., was most certainly a maltster, and also probably a brewer. Here’s Michael Burgan, author of Samuel Adams: Patriot and Statesman, discussing Samuel Adams Sr., Samuel Adams’ father. Sam’s Adams’ father, Deacon Samuel Adams, was a man of wealth and respect. He made his living selling malt to beer makers from a malt house in his backyard. Deacon Adams was a leader of the populist political party known as the Boston Caucus, whose members met in taverns. Young Sam Adams entered Harvard in 1736 at 14, graduated in 1740 and received a master’s degree in 1743. He didn’t want to be a lawyer or a minister, so he tried working in Thomas Cushing’s counting house. He hated it. He ended up living at home on the income from his father’s malt house. Sam didn’t become a legislator. First he was elected clerk of the market, then town scavenger, then tax collector, a position he held for nearly a decade. Later he became clerk of the Massachusetts House of Representatives, delegate to the Continental Congress, president of the Massachusetts Senate, lieutenant governor and governor. When Sam was 24, his father died. The next year, British naval officers kidnapped 50 men on the Boston waterfront to impress them into service. A riot ensued, the prisoners were released and Sam Adams became a journalist. He started a newspaper, The Independent Advertiser, in which he portrayed the rioters as an assembly of people defending their natural right to life and liberty. 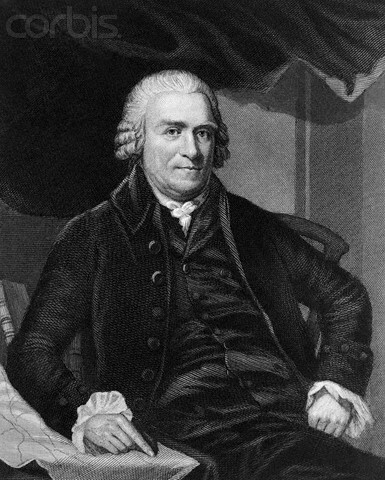 Samuel Adams in 1795 when he was Governor of Massachusetts. 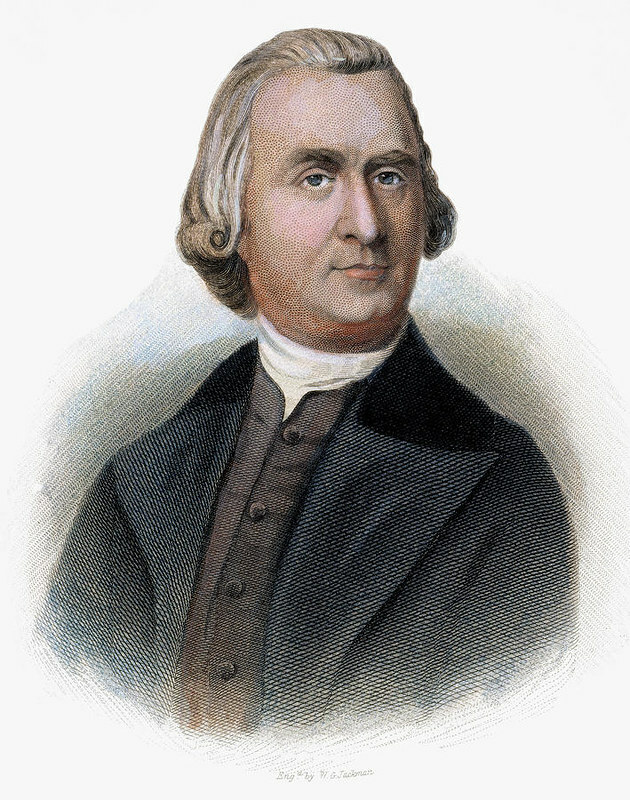 Most accounts of Samuel Adams focus on his political activities and rarely mention his association with brewing at all. Here, for example, is a short biography from U.S. History.org, one of the 56 on the website done for each of the 56 Signers of the Declaration of Independence. Samuel and John Adams’ names are almost synonymous in all accounts of the Revolution that grew, largely, out of Boston. Though they were cousins and not brothers, they were often referred to as the Adams’ brothers, or simply as the Adams’. 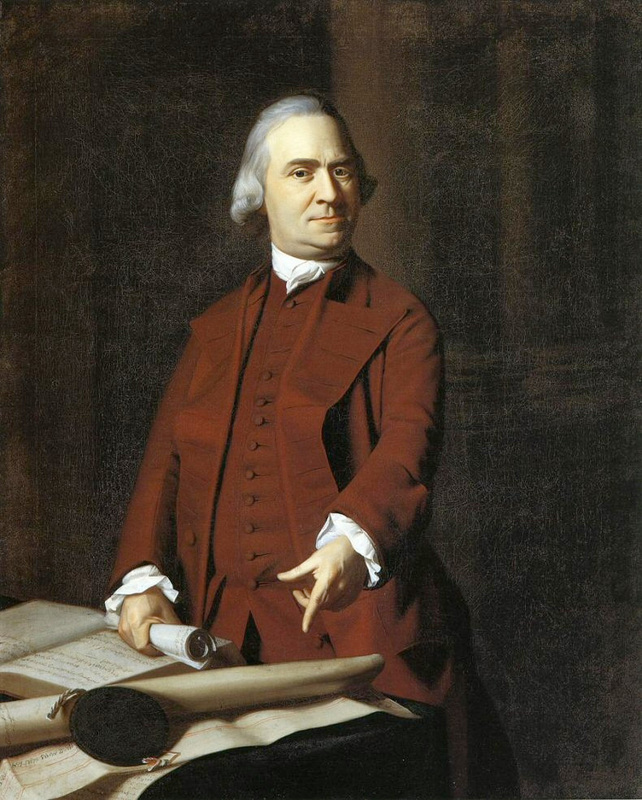 Samuel Adams was born in Boston, son of a merchant and brewer. 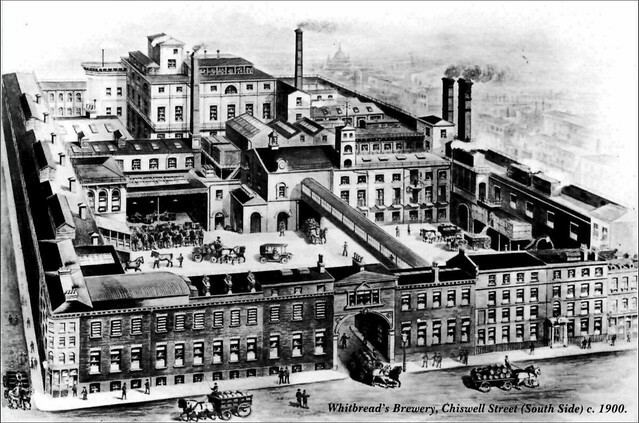 He was an excellent politician, an unsuccessful brewer, and a poor businessman. 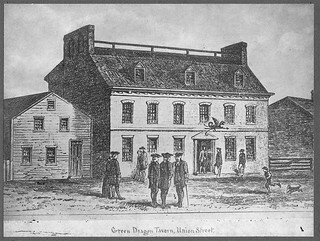 His early public office as a tax collector might have made him suspect as an agent of British authority, however he made good use of his understanding of the tax codes and wide acquaintance with the merchants of Boston. Samuel was a very visible popular leader who, along with John, spent a great deal of time in the public eye agitating for resistance. In 1765 he was elected to the Massachusetts Assembly where he served as clerk for many years. It was there that he was the first to propose a continental congress. 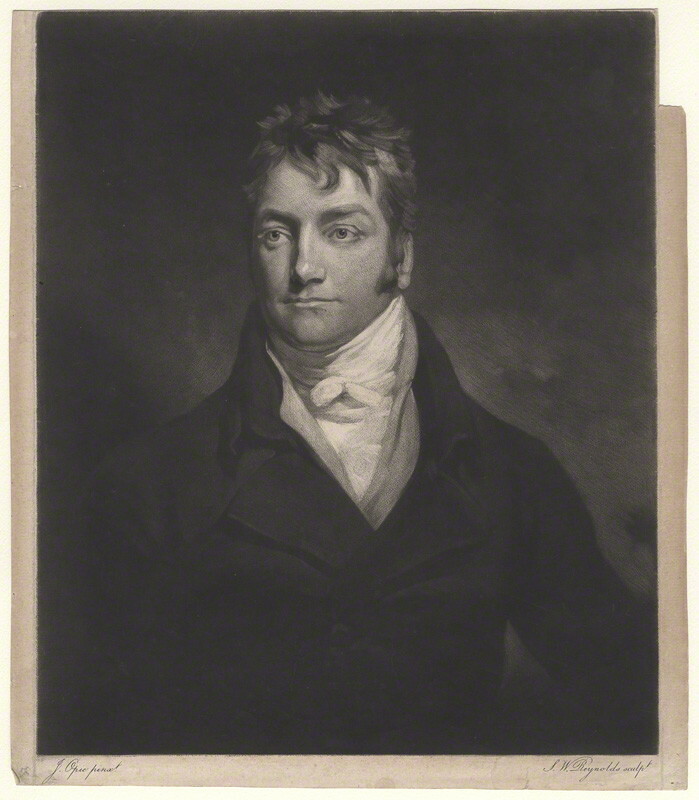 He was a leading advocate of republicanism and a good friend of Tom Paine. In 1774, he was chosen to be a member of the provincial council during the crisis in Boston. He was then appointed as a representative to the Continental Congress, where he was most noted for his oratory skills, and as a passionate advocate of independence from Britain. In 1776, as a delegate to the Continental Congress, he signed the Declaration of Independence. 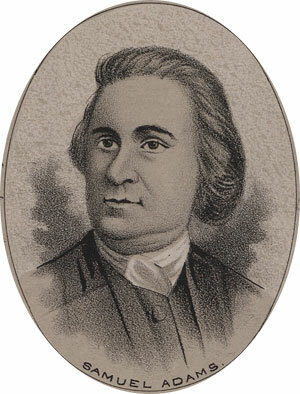 Adams retired from the Congress in 1781 and returned to Massachusetts to become a leading member of that state’s convention to form a constitution. In 1789 he was appointed lieutenant governor of the state. In 1794 he was elected Governor, and was re-elected annually until 1797 when he retired for health reasons. He died in the morning of October 2, 1803, in his home town of Boston. Finally, an article on the History Channel’s website, The Sudsy History of Samuel Adams, comes to pretty much the same conclusion, that Samuel Adams did inherit his father’s malting business, but if he was involved at all, his heart wasn’t in it. 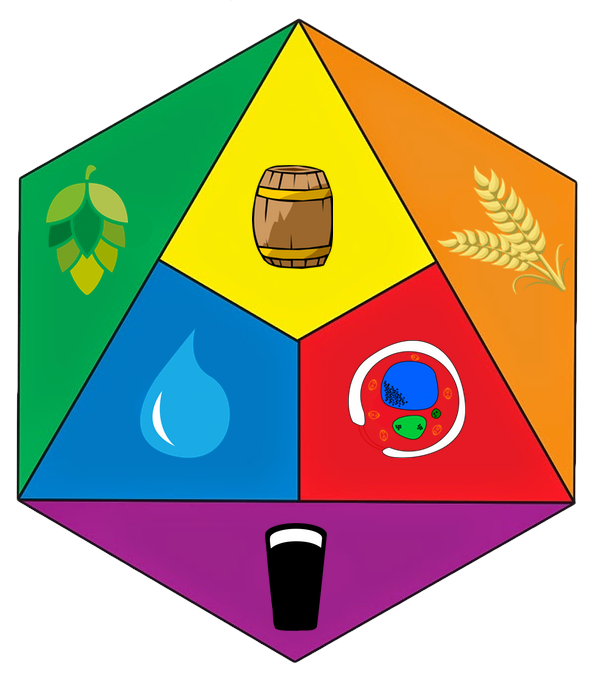 While it’s possible he also did brew, most likely for his household as was common in his day, there’s little, if any, compelling evidence for it. But thanks to Jim Koch, for the foreseeable future at least, his name will be inextricably linked to beer. From what I can tell about their portfolio of beers, they like to have a bit of fun with both their beer and the labels for them. This may be their first political beer, but it doesn’t appear to be their last, as several more are listed as “Upcoming” or “Maybe in Future.” UPDATE: I’ve heard from brewmaster Cory McGuinness, who wrote to me to let me know that in fact all four of their political series beers are, in fact, available now. 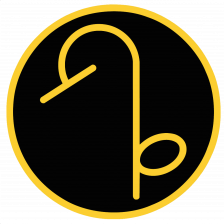 Apparently, with English being not their first language, the English-language portion of the website has not been updated recently. And finally, the brewery has released Putin Huilo, an 8% Dry-Hopped Golden Ale, featuring Russian president Vladimir Putin. Does anyone want to bet that Trump will be most upset about this because Putin’s beer is stronger than his? 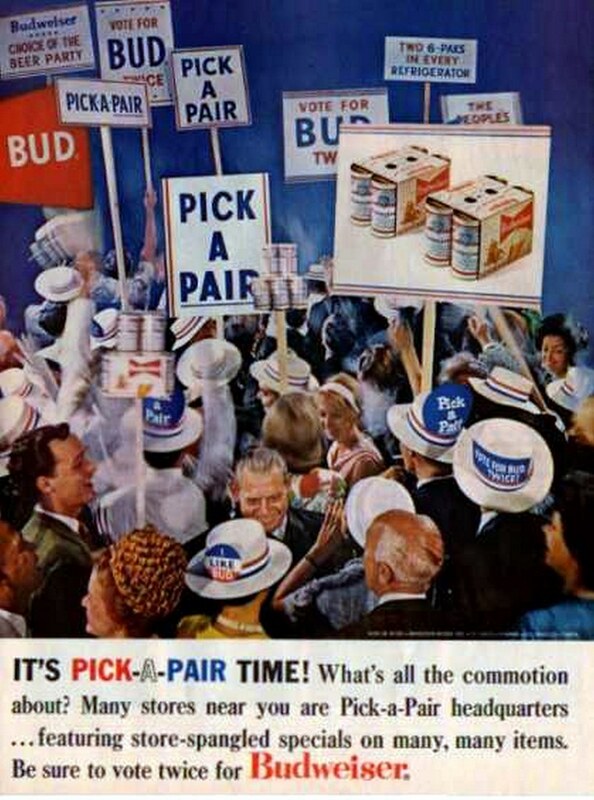 Tuesday’s election ad is for Budweiser, from 1965. 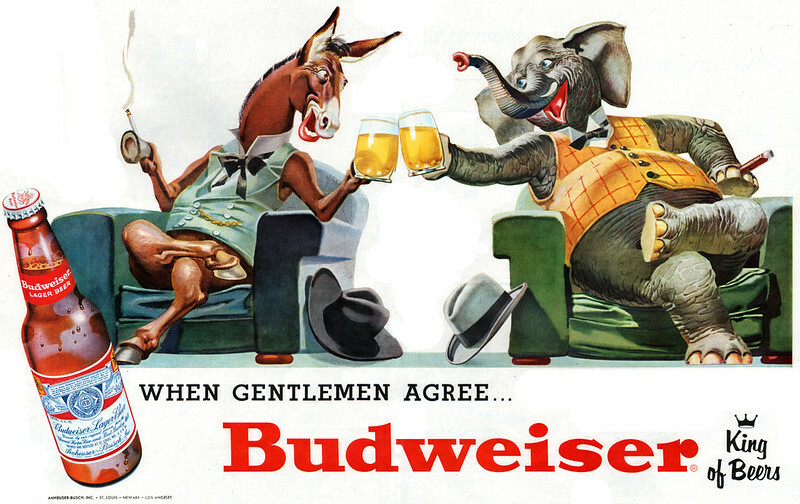 In this ad, with the headline “When Gentlemen Agree …,” the elephant and the donkey appear happy and sharing a beer. This is when Johnson was president and shortly before we elected Nixon. I sure hope both sides of this year’s election can share a beer and appear so happy, and soon. Monday’s ad is for Budweiser, from 1952. 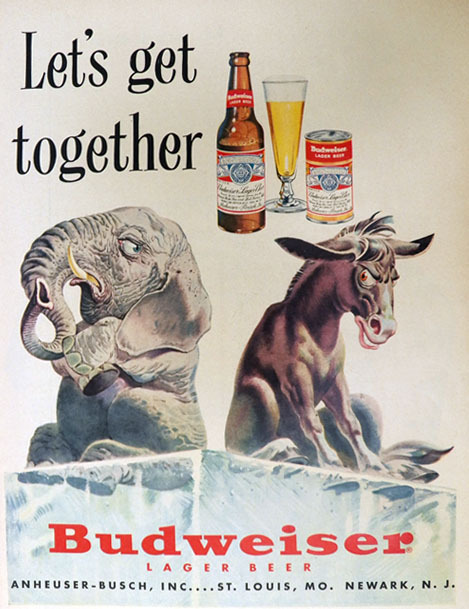 In this ad, with the headline “Let’s Get Together,” and showing an angry elephant with his hands folded, and an equally angry donkey, both sitting on what seems to be a giant block of ice. I assume they’re waiting for hell to freeze over? The ad seems to be somewhat echoing our election tomorrow, 64 years after it first appeared. With only one more day to go until “E-Day” tomorrow, please make sure you to do exercise your right and make your vote count. Seriously, let’s get together on this. 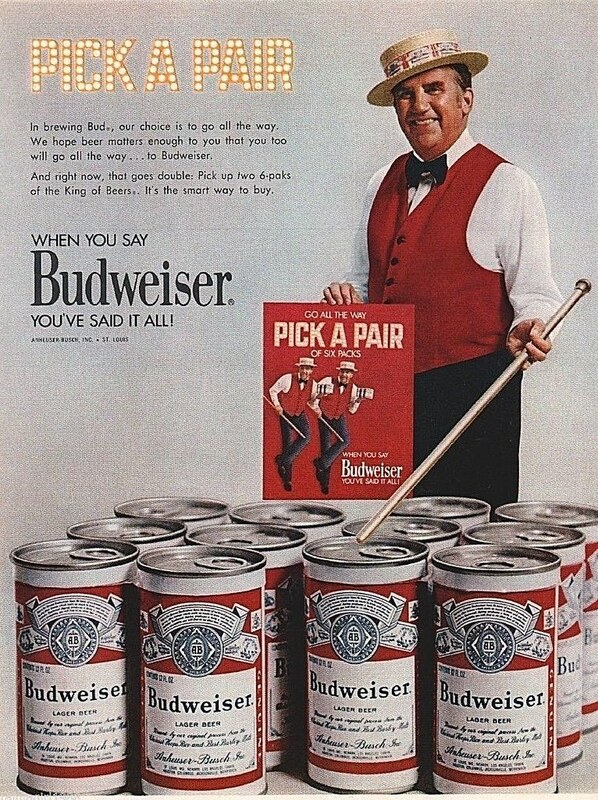 Sunday’s ad is for Budweiser, from 1952. In this ad, with the headline “People’s Choice … Then And Now,” and showing an illustration of an election in 1852 (100 years before the ad originally ran). The gist of the ad is nostalgia for a simpler time when politics was something that was hard fought, but then you moved on and had a beer. 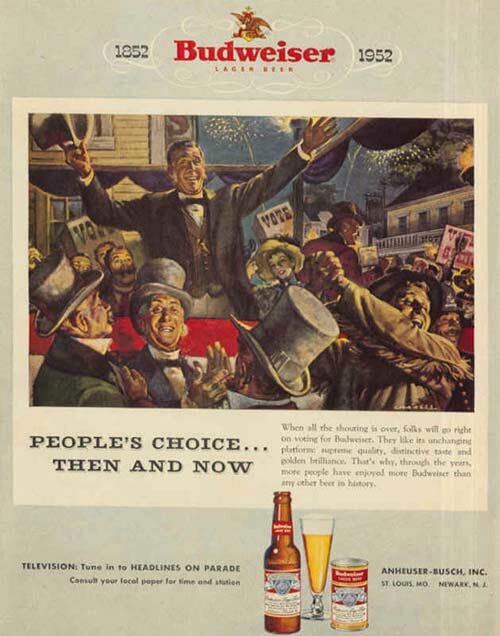 The text, “When all the shouting is over, folks will go right on voting for Budweiser,” is something I wish we can still do (apart for the brand choice, of course). With only two days to go until “E-Day,” please make sure you to do exercise your right and make your vote count. Then go fight on voting for beer with flavor. Friday’s ad is for Budweiser, from 1971. In this ad, Ed McMahon is asking you to Pick-A-Pair, or threatening you that if you don’t he’ll start tap-dancing … with his twin brother. Please don’t let that happen. So which pair will you pick? With only four days to go until “E-Day,” please make sure you to do exercise your right and make your vote count. Don’t dance around it.